Mi A2 features a 5.99-inch (2160×1080 pixels) Full HD+ 2.5D curved glass display powered by Octa Core Snapdragon 660 Processor. On Camera, it has a 12MP+20MP dual Rear camera and 20MP front-facing camera. 4GB RAM with 32/64GB Storage and 6GB RAM with 128GB Storage. Packed with a 3010mAh Battery. 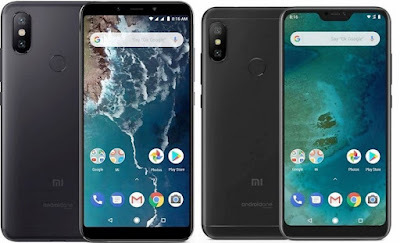 Connectivity options include 4G VoLTE, Wi-Fi 802.11 ac (2.4GHz / 5GHz), Bluetooth 5 , GPS + GLONASS, USB Type-C.It runs on the Android One platform. 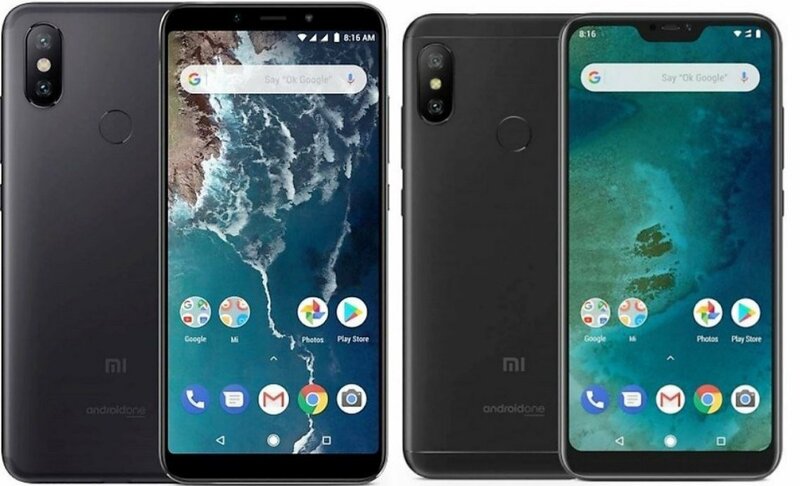 Mi A2 Price 4GB / 32GB - PLN 1299 , 4GB / 64GB - 1399 PLN ,6GB / 128GB - 1599 PLN . Xiaomi will launch Redmi 6 Pro as Mi A2 Lite.It has a 5.84-inch (2280×1080 pixels) Full HD+ 19:9 Display powered by Octa-Core Snapdragon 625 processor with 4GB of RAM and 64GB of internal storage which is further expandable with MicroSD card up to 256GB. On Camera, it has a 12+5MP Dual Rear Camera and 5MP front-facing camera both cameras has support for AI portrait mode can record 1080P Videos, the Rear camera has support for EIS. Redmi 6 Pro comes with Fingerprint Scanner and Face Unlock support. Connectivity options include 4G VoLTE, Wi-Fi 802.11 a/b/g/n, Bluetooth 4.2 Packed with a 4000mAh Battery. No Word on Mi A2 Lite Price yet.